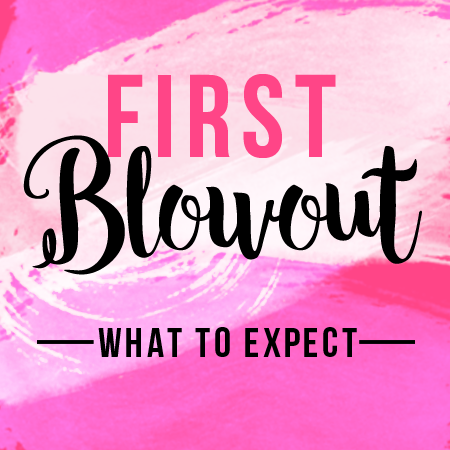 Before I went to my first blowout, I thought I would check it out online and see what to expect as a first timer. I mean I've seen the after shots plenty on Instagram and Facebook but wasn't sure what to expect and you know I like to be prepared. 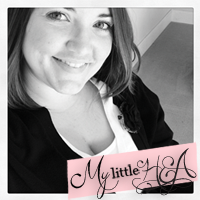 Whenever I Google or look up first time Blowout on Pinterest I find all of these tips about doing your own at home. That's a great idea if you're looking to save money and DIY but what about when you want to be pampered?! Since I couldn't find much, I thought I'd share how it all went down! 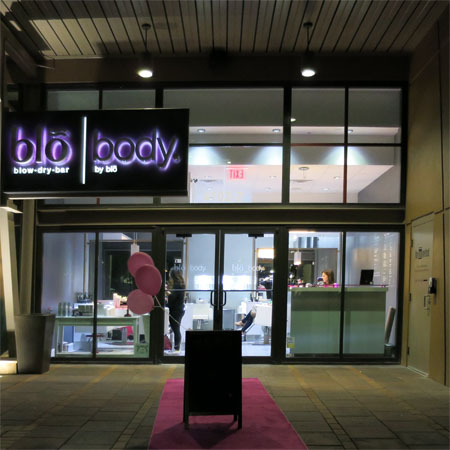 There are several in the Tampa Bay area and I loved multiple things about Blo Bar. They were close to my office so I could get there quickly after work. They had nothing but great reviews online and they're also all about the pink!! Biana over at B Loved Boston suggested checking sites like Gilt, Living Social or Groupon for deals before heading to your next blowout, thanks B! This was one of the things I wasn't sure of. I know they don't cut or color, but do they wash your hair before the style it? I felt like such a moron I didn't want to ask anybody, lol. My stylist, Rebecca took my idea and basically combined a couple of different styles! Each Blow Dry bar will have styles available but should be able to do whatever your heart desires. On top of the hair style, you'll be treated to drinks and possibly even snacks. A very fun, yet relaxing environment and leave with a fantastic hairstyle. They're going to have products that work so you're going to want to bring some extra money!! All of the products at Blo Bar are free of the bad things that I've been trying to stop using ever since I had the pink added to my hair. While I was getting styled I got to chat with the ladies about Scotties and learned a few things. For every tree we use, we plant 3 in its place. We’ve planted over 944 million trees in the last 50 years. over the last 3 years and have sponsored adoptions. This has resulted in approximately 500 cats going into loving homes. We are available locally at Walmart and online on Amazon.com. So if you're not in the Tampa Bay area you should totally be able to get your hands on these tissues! I made my first Youtube vlog the day of the event and after I got home and saw the goodie bag from Scotties, I checked out the tissue boxes...sure enough I'd been using Scotties and they helped me get through the two rounds of sickness this year! I had a great time at my first blow out experience and am looking forward to sharing it with friends next time! Unfortunately with the humidity, my tighter curls fell quite a bit as soon as I stepped outside and by the time I made it home. However, my hair didn't get super oily like it usually does the next day and with a little dry shampoo it perked right back up better than normal with my own washi and dry routine. I ended up washing my hair Sunday morning, only because I'd spent the day before outside getting a little sweaty and I really can't go more than a couple days without washing my hair and still brave the public. Look at that pink carpet, that's my kind of event!! How was your first blowout experience? Are you thinking about getting your first? This was all based on my first blowout at Blo Blow Dry Bar in Tampa, FL. Thanks to Scotties for sponsoring this event and continuing to give back locally in the Tampa Bay area. I need to see if there is a blow bar around here. my hair would love it! 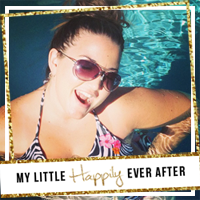 I love how your hair turned out, it sounds like a such a fun "me" day activity! I have never been but my friends and i was just talking about this the other day and wondering about if they wash your hair. Passing along the info to them! Thanks!